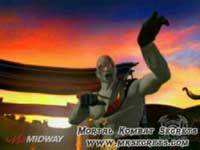 Pocket IGN has posted the first Mortal Kombat: Deadly Alliance review. It is based on the final GBA version of the game. There are many good thing about the game in this article. So I strongly recommend you to read it here. The new issue of the Bulgarian Games and Software Magazine PCMania has one new Mortal Kombat: Deadly Alliance trailer on the magazine CD. 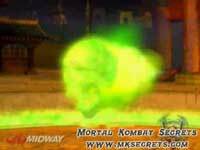 The movie is not completely new but during the first 20 seconds of it you can watch a never seen before fight between Scorpion and Quan Chi. Unfortunately I can't give you an URL for downloading right now. Here are some screenshots from this trailer. I will also try to make it available from download as soon as possible. 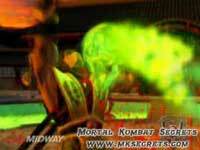 IGN just released 10 new Mortal Kombat: Deadly Alliance movies of the Xbox version of the game. The movies are in .mov format, so you will need to get QuickTime if you want to see them. This is a direct link to the media. Planet GameCube posted a new photo from Cube Club in Los Angeles. On this image you can see a new, very good looking selectscreen for Mortal Kombat: Deadly Alliance. Now there are 21 fighters on it, with seven rows of three, the new one is the vampire Nitara. 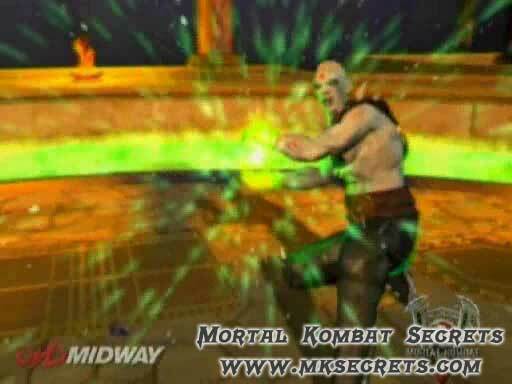 IGN updated their information about the Cube Club event in Los Angeles with an article about Mortal Kombat: Deadly Alliance. The article includes three videos. Unfortunately they are only available to IGN Insider members.  At these addresses you can read some of the first impressions from the game. 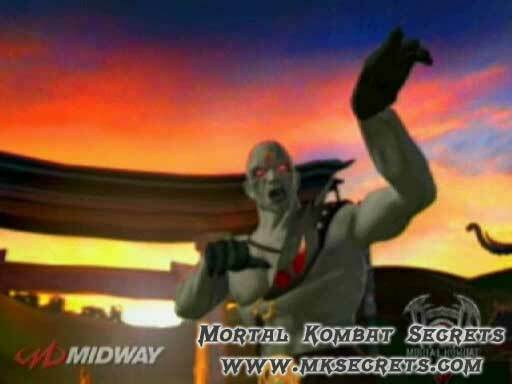 You can also ask questions the people, who had already played Mortal Kombat: Deadly Alliance at Game Club in Los Angeles.